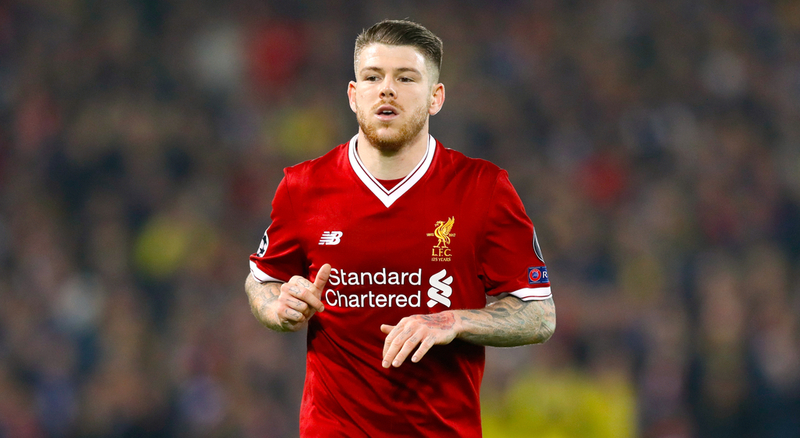 Well this is something we didn't expect to see in the news today - Liverpool outcast Alberto Moreno is linked with a move to Barcelona this summer. Yes, Barcelona. The 26 year-old has endured something of a frustrating spell on Merseyside since joining from Sevilla for £12m back in 2014, when Brendan Rodgers was the man at the helm. The Spaniard has shown flashes of the ability he clearly possesses in attack but defensive frailties have stopped him from nailing down his spot in the first team. Now in his fifth season at Anfield, his first two resulted in 91 appearances in all competitions but the appointment of Jurgen Klopp along with the arrival of Andy Roberston has resulted in game time being severely limited. 39 appearances (all comps) over the course of the last 3 seasons tells you all you need to know about how Moreno has fared & Klopp clearly doesn't trust him to start. The odd occasion he has featured for the Reds to say he's been defensively suspect is a bit of an understatement, which makes this link to Barcelona all the more bemusing. The Catalan giants are already well stocked in that position with one of the best full-backs in the world, Jordi Alba, so a move to the Camp Nou would only result in more time being spent sat on the sidelines. But the lure of Barcelona is difficult for any player to turn down and alongside that, he's also be heading back to his homeland which will be a big factor in his thinking. Also, with his contract expiring in the summer he'll be available on a free so he's likely to receive a substantial signing-on fee which would've undoubtedly played a part in his decision to move on from Liverpool. Should this one get over the line it'll surely go down as one of the shock deals of 2019, with him widely rumoured to have been joining Serie A side Lazio, where he'd have linked up with another Spanish Liverpool misfit in Luis Alberto who's been something of a success at the Stadio Olimpico. Either way, Moreno is on his way out of Liverpool, ending a five year spell and it's going to be interesting to see how he fairs at his next destination. His attacking talents have never been doubted, but he needs to improve defensively if he's to break back into the Spain squad.